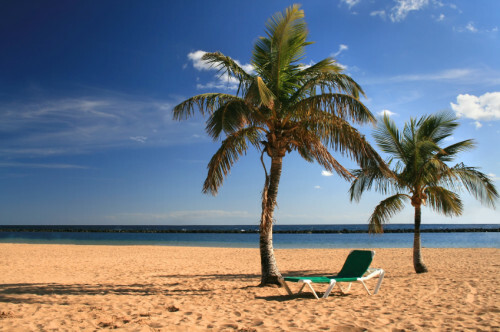 Cheap flights to Canary Islands from only €76! LTUR now offers cheap flights to Canary Islands for amazing prices. Return flights from Dusseldorf, Wien or Köln/Bonn to Gran Canaria are available from only €76. Departure from Hamburg is also possible for €102 which is still great price. These are all last minute flights so you have to decide fast. Departure is usually within few days. Dates are more details available here. Gran Canaria is offers both cheap and expensive accommodation options in numerous hotels and apartments but you can get some great hotel deals if you book early. « Super cheap hostel in Barcelona for only €1 per night!